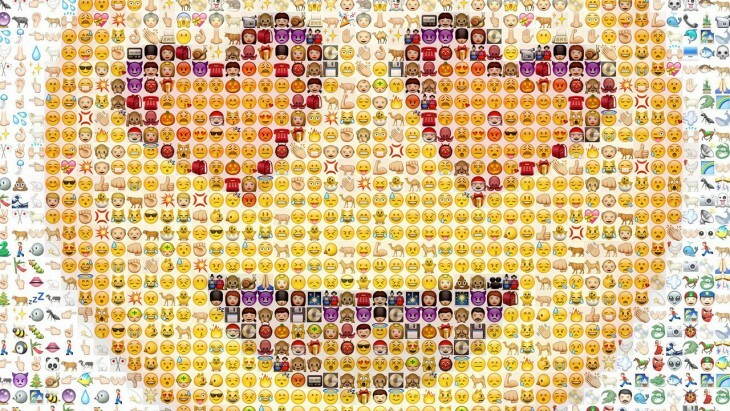 The Unicode Consortium is monetizing emojis. Today, it’s announcing an Adopt-a-Character campaign, which lets you sponsor your favorite emoji (and even dedicate it to someone special). Adoptions start at $100 (Bronze), with $1,000 (Silver) and $5,000 (Gold) levels also available. All donations are tax deductible, and last for 12 months. Those who donate at the gold level will be the main supporter of that emoji, and will be noted on the Unicode website with a hyperlink to their site. Five Silver level donors are available per emoji, and live on the Unicode website without a hyperlink. Bronze donations get a certificate as well as a mention on the Unicode site. Unicode does a lot of good work with language, so it’s a great way to support them. Or, you can always be that guy and sponsor the heart emoji for your date on Valentines Day (don’t be that guy).